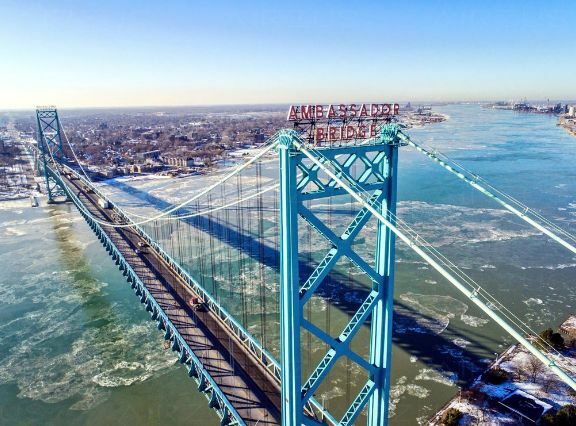 Beginning Feb 18, tolls at the Ambassador Bridge will be reduced, according to the Detroit International Bridge Company. Tolls will be reduced to $2.60 (USD) every day, anytime and in either direction. The bridge company justified the reduction due to commuters enduring the closing of the Detroit Windsor Tunnel, the closing of I-75, shortage of staff and lane closures on the bridge itself.